Details………………………… A superior system. When you have a detachable box magazine system as good as the one found in the X-Bolt then it pays to have an extra along when you want nothing to risk your hunt’s success. 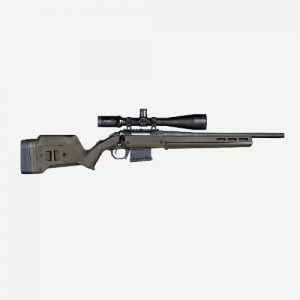 The X-Bolt uses a detachable rotary magazine constructed from a durable lightweight polymer. The magazine feeds cartridges directly in line with the bolt, instead of offset as with traditional leaf-spring magazines, for a straight path right into the chamber. 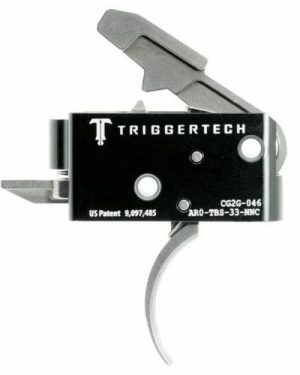 An ergonomic magazine-mounted release lets the magazine rotate directly downward and into the hand. 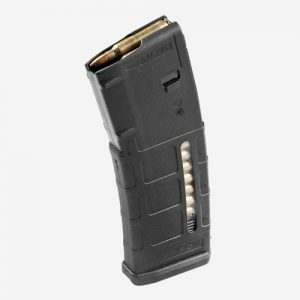 Additional magazines can be kept loaded and carried in a pocket or pack for easy and safe access. Magazines are designed to handle multiple calibers.